My love for The Elder Scrolls series started when I saw a video of some Oblivion gameplay after a while I decided to buy Oblivion. At first I had it for the Xbox 360 I finished all the quests pretty sure I finished about 85% of the game but then I got the red rings of death. So I was eventually given a PS3 slim so I just had to get Oblivion for it but so far I haven't come close to the accomplishments I had in my 360 Character. I quickly fell in love with this game and its beautiful sceneries and just the fact that you can do what you want when you want and play how you want. I discovered this wiki around 2008 and it has helped me since. Actually I have already joined this wiki my old user was Overlord878 just forgot my password and so I have created a new user. I can say that I am a veteran in Oblivion and its expansion but I haven't really gotten into the other Elder Scrolls games I might eventually but not anytime soon since Skyrim is coming out. If you have any questions or need help with anything just let me know I am always wiling to help people in this wiki its the least I can do since this wiki helped me a lot in the past. My name is in Dragon, translated it means "The Dragon's Bane" I thought of it when I was looking up the article regarding the Dragon alphabet. I have created a new character his name is Cailen he is an Imperial Assassin born under the sign of the thief. I made him so that Ill have something to do while I wait for Skyrim. I have created yet another character to pass the time he is a Breton mage and I have just discovered how cool it is to be a mage. I have created fanfiction to pass the time and to keep you guys entertained  Hope you guys enjoy! Music: Mostly Alternative and Grunge my favorite bands are: Foo Fighters, Nirvana, Green Day, Paramore, Pearl Jam, Stone Temple Pilots, Coldplay, Incubus to name a few. Movies: The Lord of The Rings Trilogy (I watch all three movies if I have nothing to do), The Godfather Part 1 & 2(Didn't like 3 that much), Armageddon, Pearl Harbor, City of Angels(Yeah I have a soft spot) an don't forget August Rush. Sports: I love the Boston Celtics and the Golden State Warriors. Also love the San Francisco Giants and 49ers. This user is knowledgeable about Shivering Isles. This user is a Grand Champion in the Arena. This user is a Knight Brother in the Blades. This user is a Listener in the Dark Brotherhood. This user is a Master in the Fighters Guild. This user is a Divine Crusader in the Knights of the Nine. This user is a Knight-Errant in the Knights of the Thorn. This user is a Knight-Errant in the Knights of the White Stallion. This user is a Pilgrim in the Nine Divines. This user is an Arch-Mage in the Mages Guild. This user is a Gray Fox in the Thieves Guild. 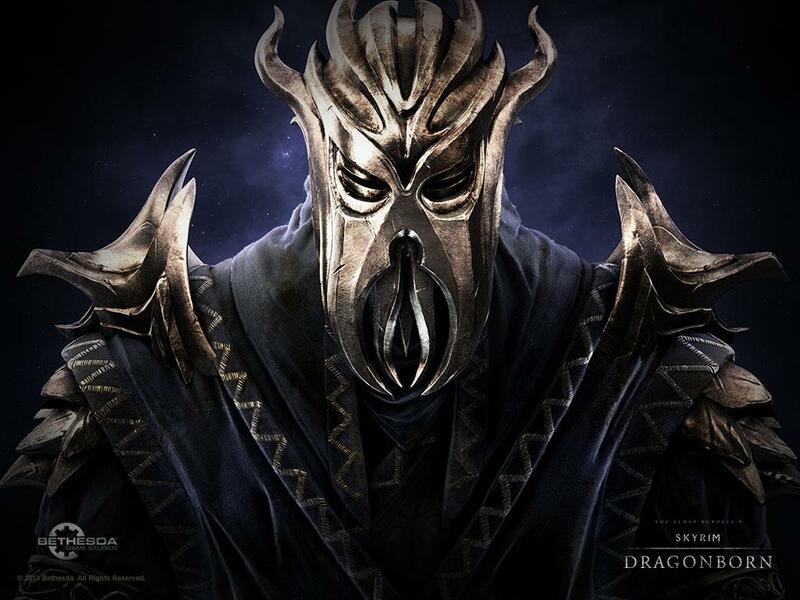 This user is a Champion of Cyrodiil in the Order of the Dragon. This user is a Brother in the Order of the Virtuous Blood. This user knows much, tells some. This user is from the Philippines. This user is too busy playing SKYRIM!!! This user prefers long blades. This user prefers heavy armor. This user prefers destruction magic. This user prefers restoration magic. This page was last modified on 16 May 2014, at 16:18.